noise becomes a distant memory. 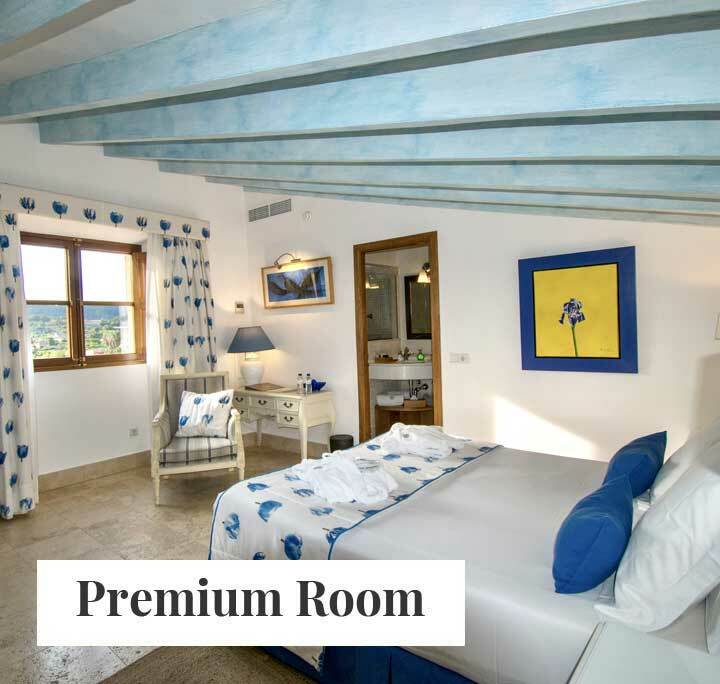 At SON GREC you'll find a home away from home. 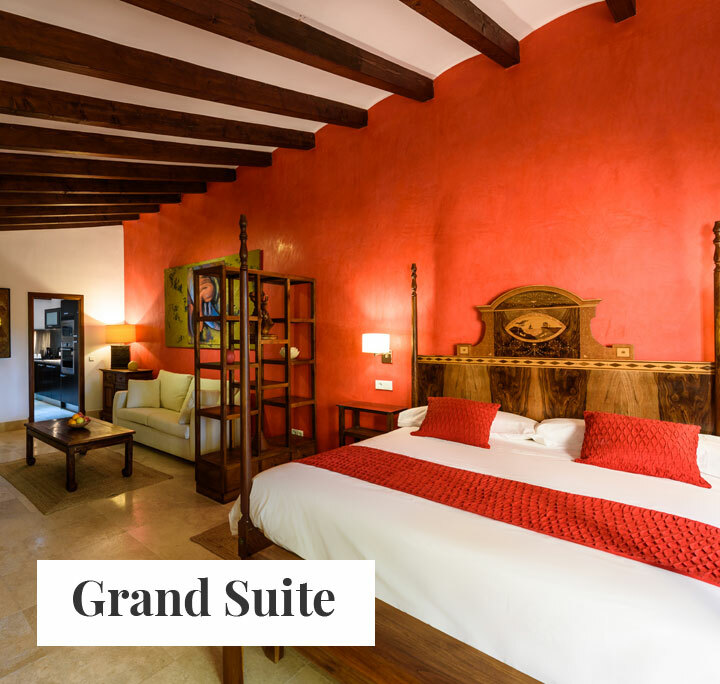 to make your stay an unforgettable experience. A privileged place in a unique setting. 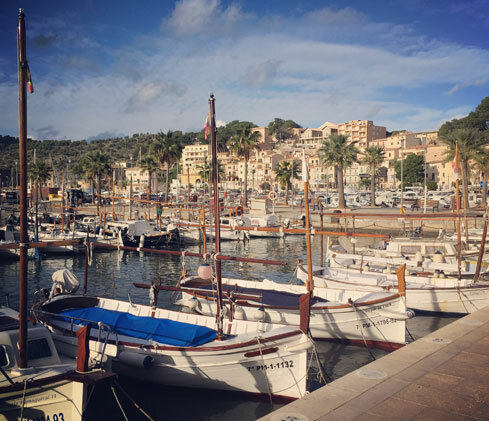 what is essential in Mallorca’s history and nature. A journey back into time. A dream come true. Rooms that tell stories and spaces that give you a warm welcome in every corner. 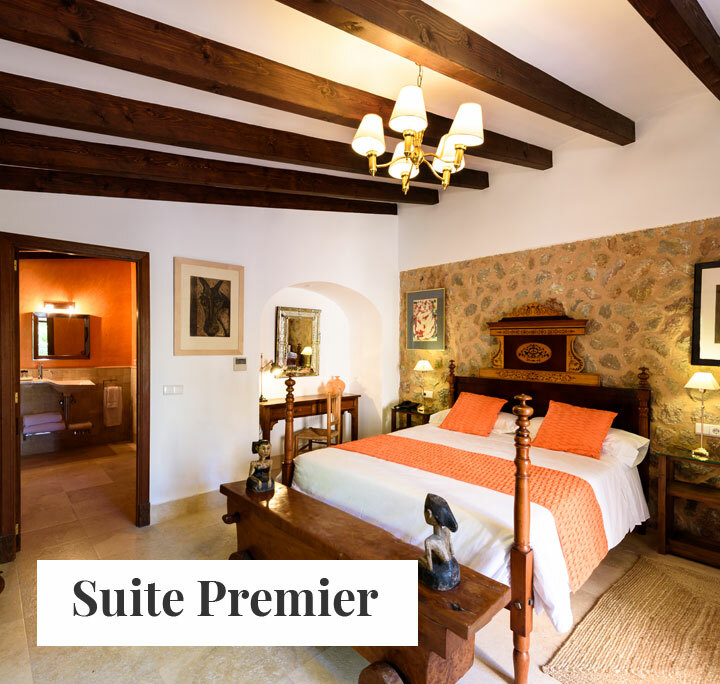 Spacious suites, stunning bathrooms, Wi-Fi in rooms and common areas, facilities for disabled, art, groomed gardens, fruit orchards, sensibility… A privileged environment that embraces travelers, inviting them to stay, in a place called Sóller that preserves the Island’s heritage. Welcome to the real Mallorca. Modernism and tradition, serenity and avant-garde. 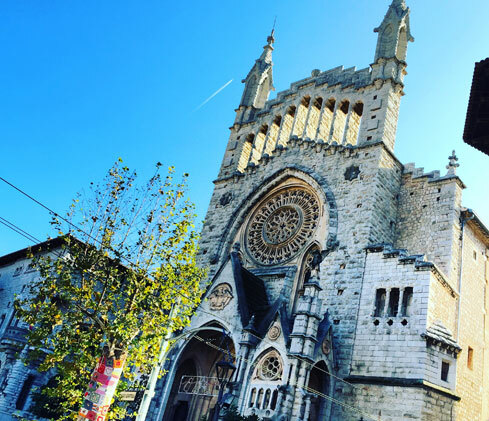 Olive trees, almond trees, a train that cuts through a valley of orange trees… Sóller is a meeting-point for travellers from all over the world. Many choose to stay here forever. Now is the time to find out why. Where the sea and the mountains come together. The essence of farmers and fishermen united in harmony. 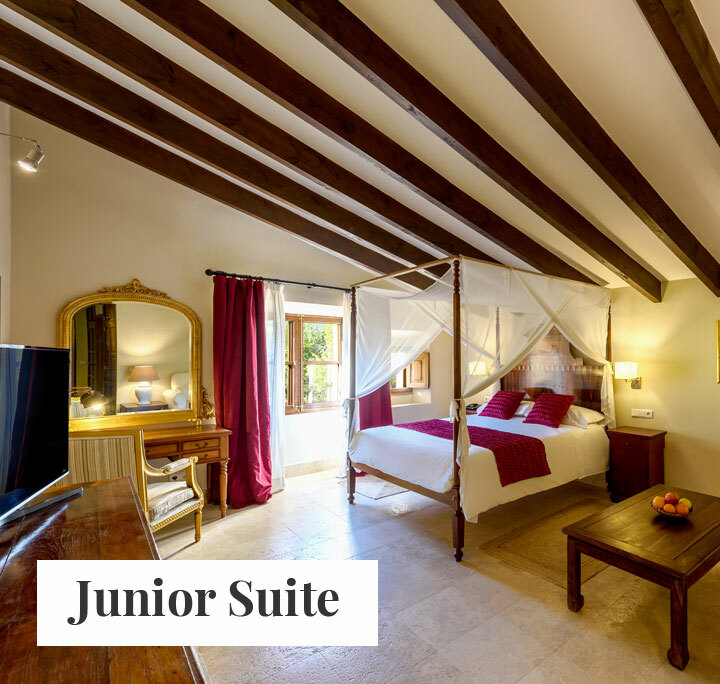 Sóller caresses the ‘Serra de Tramuntana’ and is bathed by the waters of the Mediterranean, a legendary combination that you will feel part of during your stay at SON GREC.